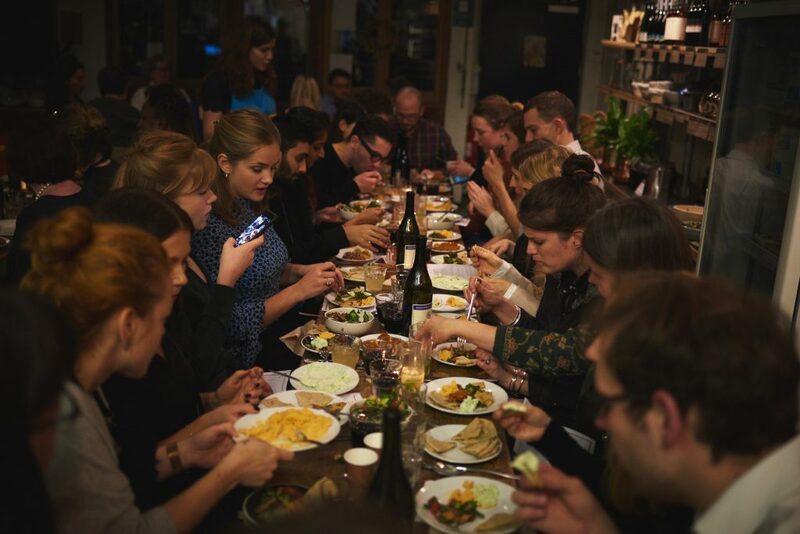 The Syrian Supper Club was started in 2012 by a group of friends in London wanting to do something positive in response to the humanitarian crisis in Syria and show that friends they had met there had not been forgotten. Since then suppers have taken place all over the world with more than £300,000 raised for the Hands up Foundation which focuses on funding sustainable projects in and around Syria. These projects deliver vital health and education services while simultaneously providing livelihoods and strengthening the stability of local communities. For more information, please see www.handsupfoundation.org. 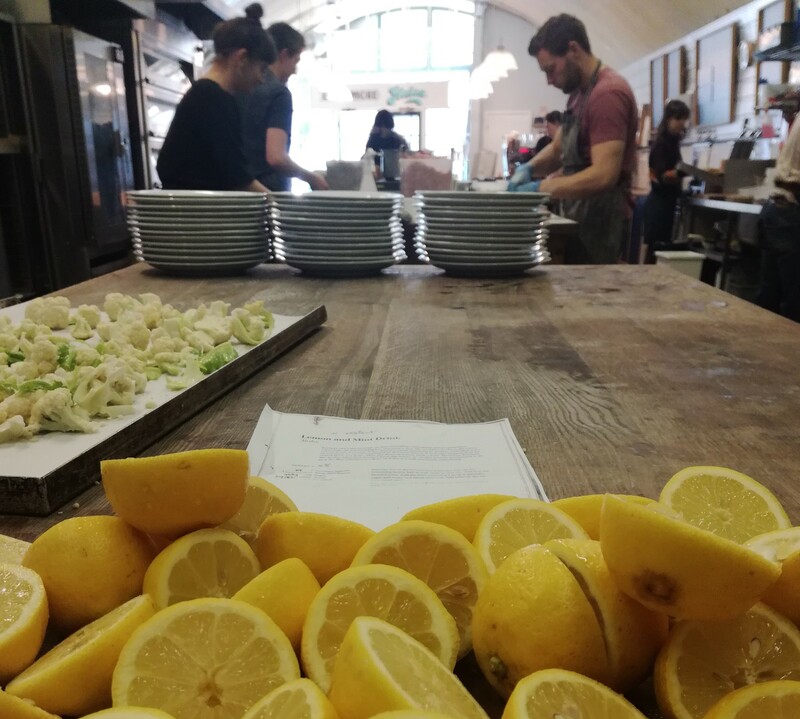 We’re very excited to be hosting the next Bristol supper on Thursday 19th May. Cooked by renowned Chef Ruth Quinlan, it will be a generous feast of Syrian inspired dishes. Ruth has cooked for prime ministers and pop stars as well as many years at E5 Bakehouse in Hackney – if you’ve ever been there you might notice some inspirations that have influenced our bakery! The event will be BYO and will include a welcome cocktail on arrival. For more details and bookings please click here.